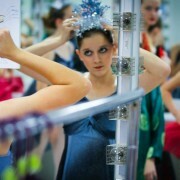 Registration is open for our Summer Fairy Camps. Spots are filling up fast! 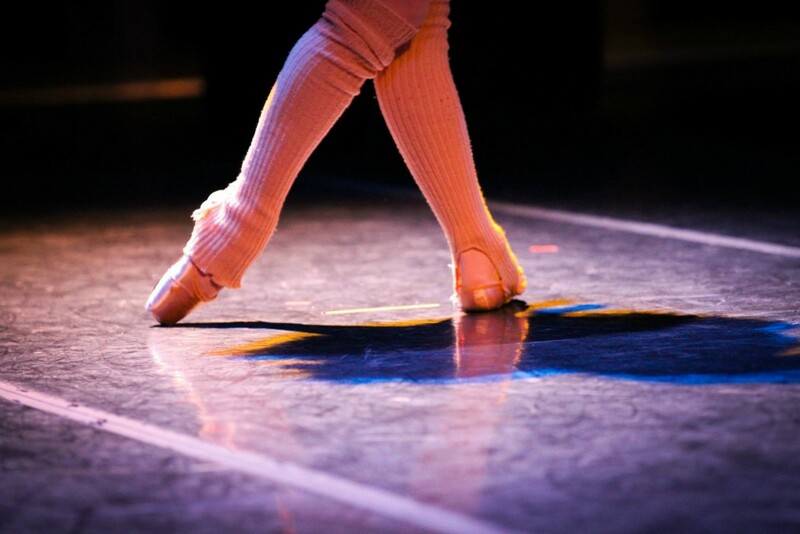 We are a professional school dedicated to superior ballet training and technique. 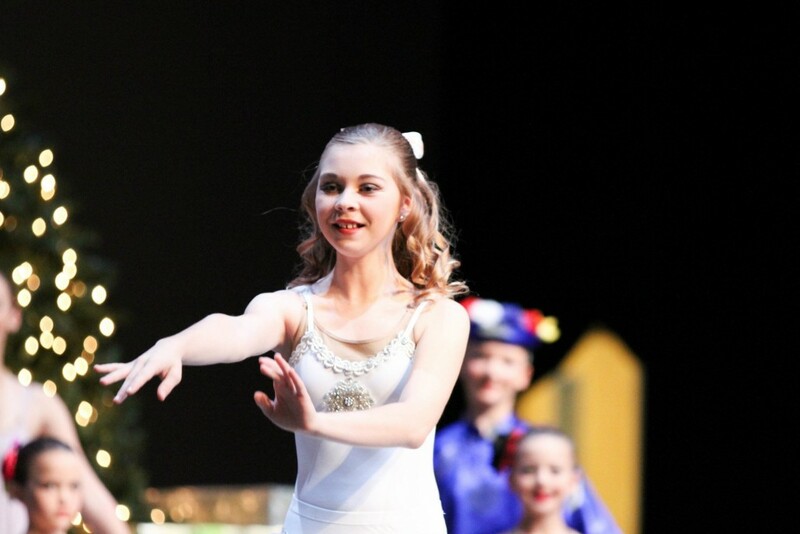 We provide an Introductory Program for younger dancers and a Formal Program. 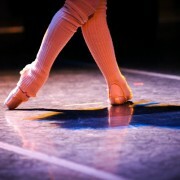 We also provide ballet training for competitive gymnasts. 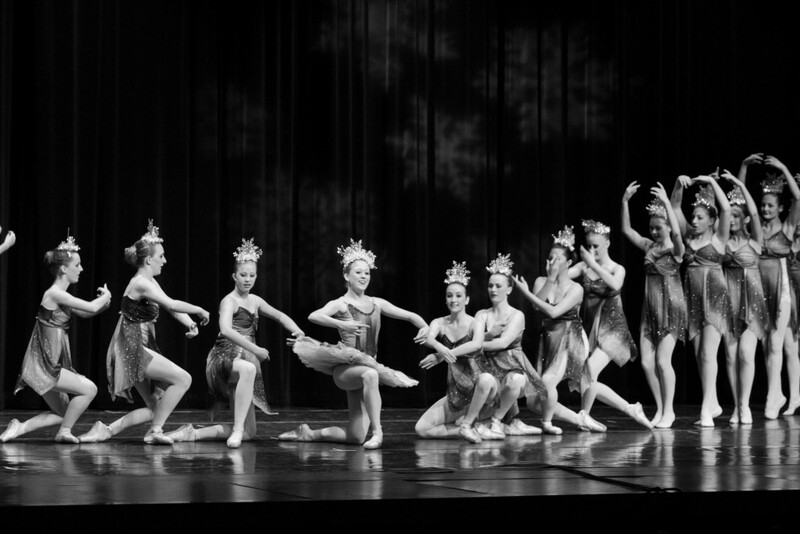 Our staff consists of former professional dancers from the top companies in the nation. 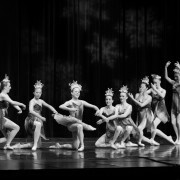 They all have extensive backgrounds in Classical Ballet training. 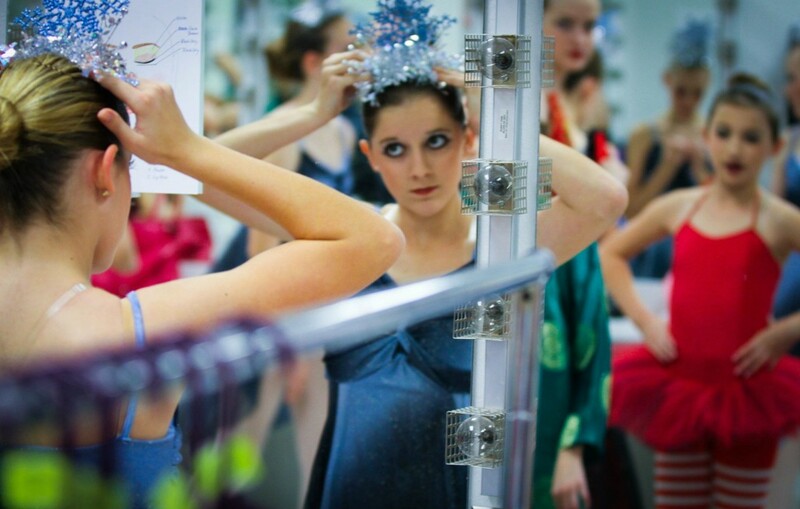 We believe dancers learn best in a highly structured and caring atmosphere. 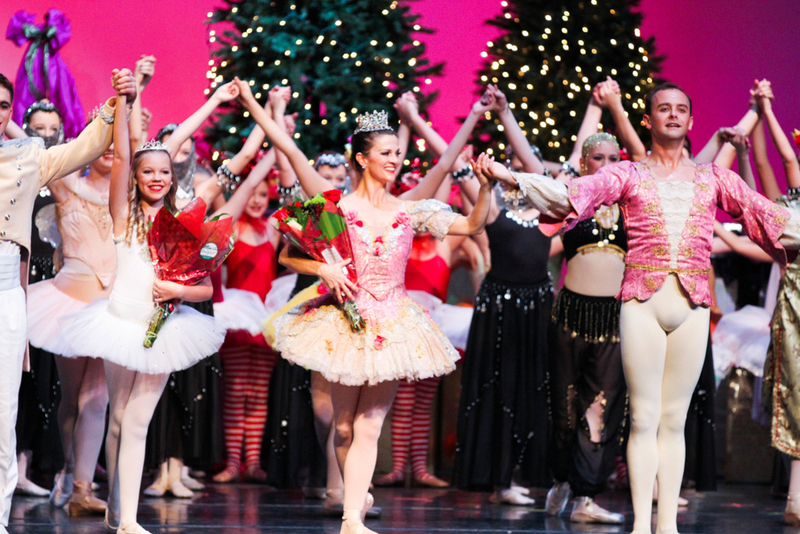 Studio R Ballet presents several productions and events each year. 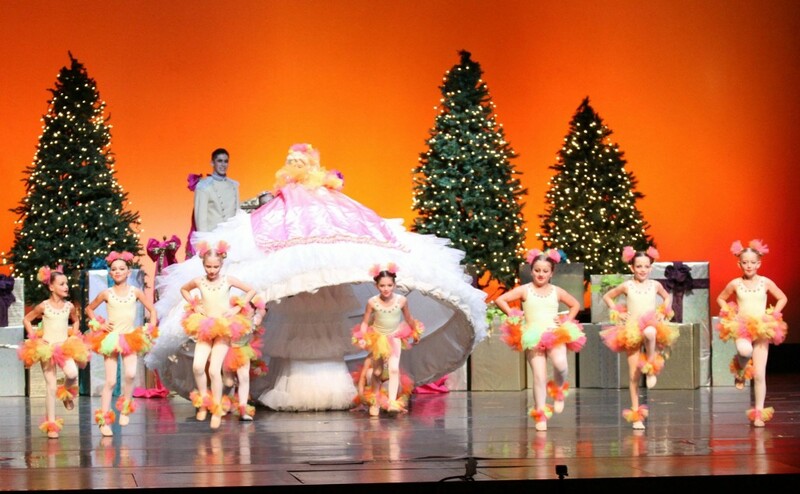 Check out our calendar for these special events and holiday class schedules. Excellent ballet instruction! 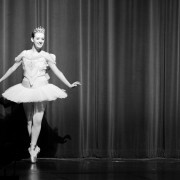 Instructors are all very well trained in classical ballet with extensive resumes. My 3 daughters love their classes. 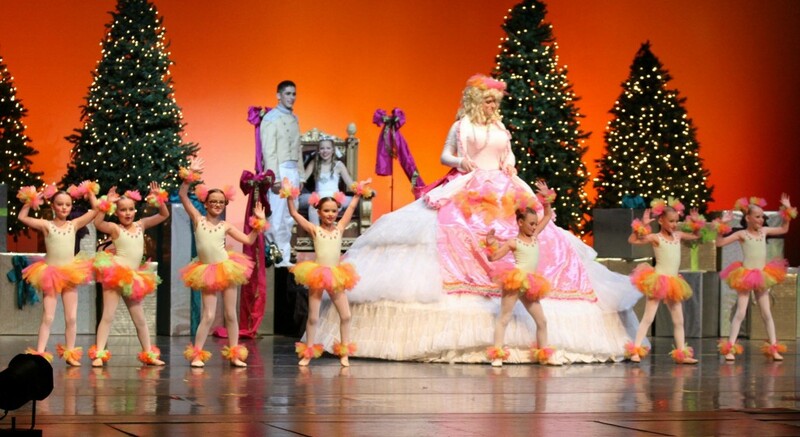 The Nutcracker performance is a highlight of their year. 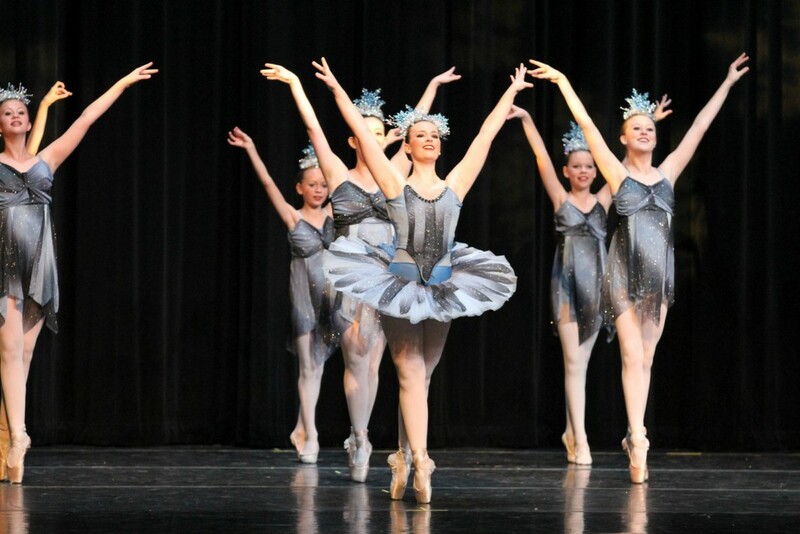 We are very lucky to have such quality ballet instruction in the east valley! Love, love, love this ballet studio! 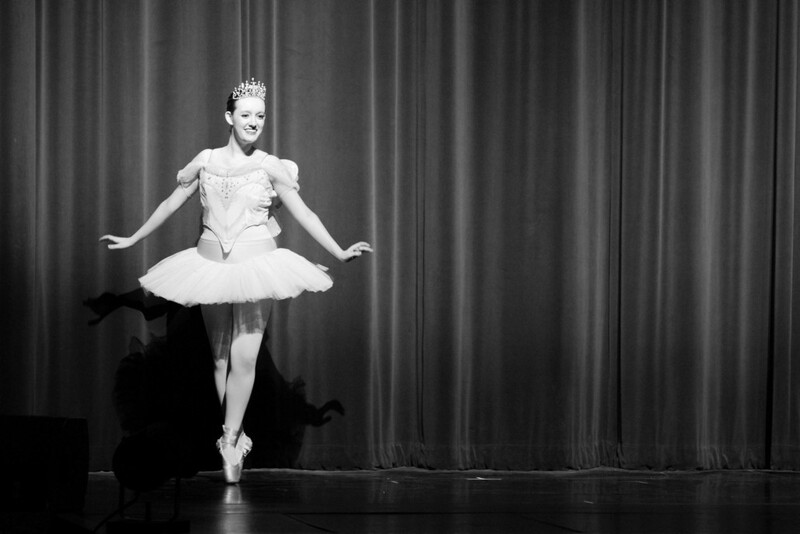 I wanted a studio for my daughter that would give her the best technical knowledge in ballet, yet provide her with a positive experience and plenty of room to move up with over the years, and I found it with Studio R Ballet! I have referred many friends to this studio who are looking for the same environment, we are so happy here!